This Monday, Oct. 23, 2017, photo provided by Starbucks shows the company's 2017 holiday cup on display in Seattle. 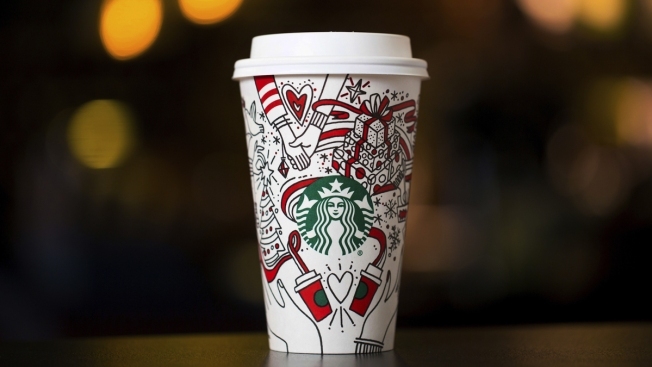 This latest holiday cup is mostly white, for customers to color in themselves. 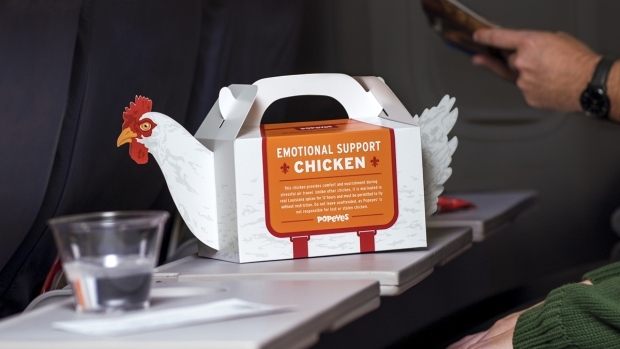 "We hope they'll color it in to represent what the holidays means to them," said Leanne Fremar, a creative director at the company.